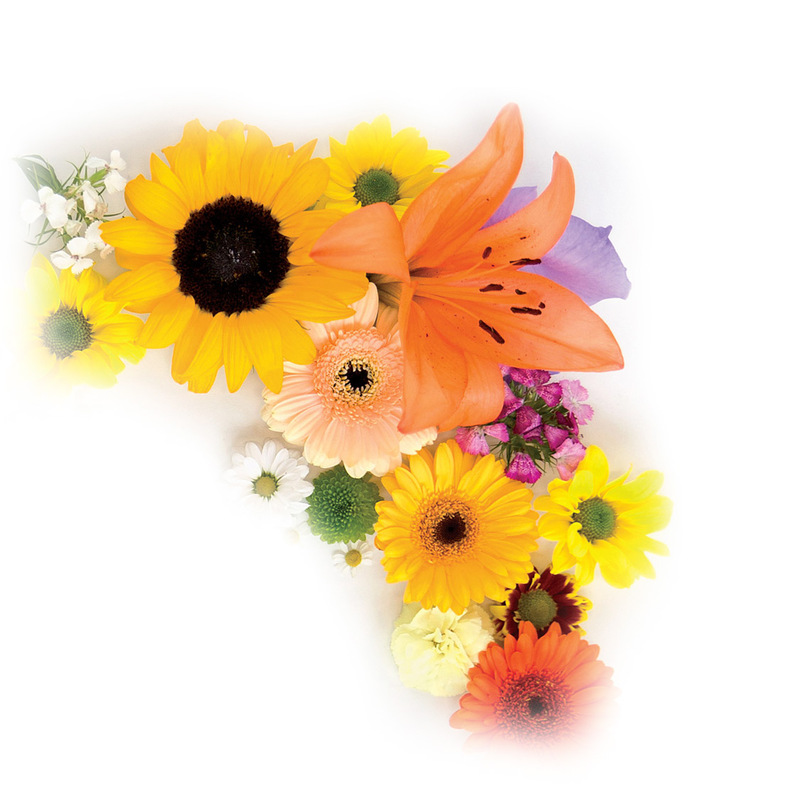 Bunches Florapost Ltd are completely dedicated to your total satisfaction. All prices include VAT at the relevant rate. 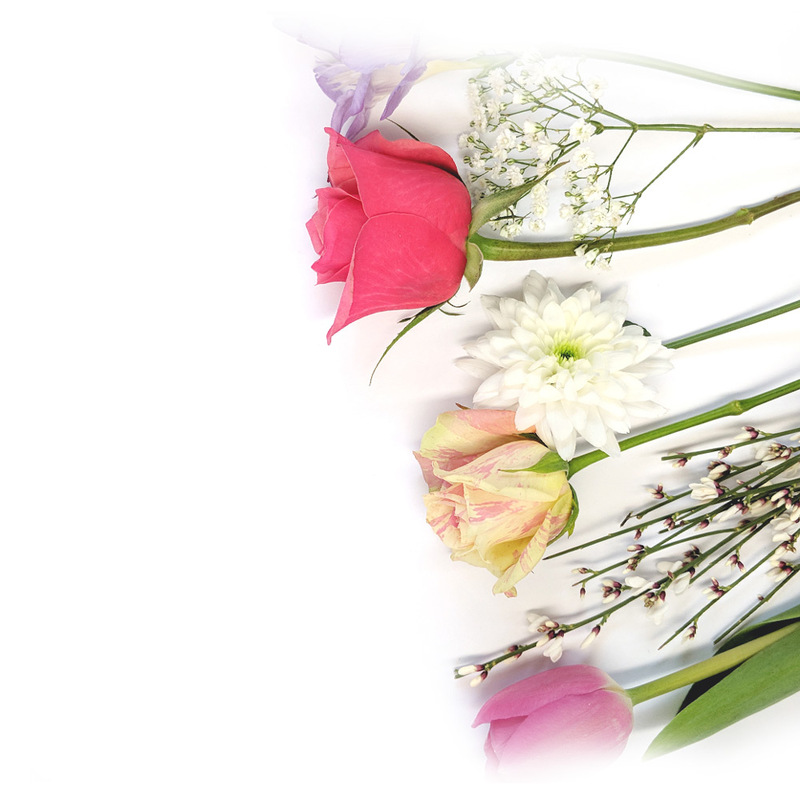 This site has been designed to make ordering flowers in the Bunches Florapost range as easy and convenient as possible. Simply select your choice of bouquet, click on the 'Place Order' button, proceed to checkout, fill in your details and leave the rest to us. 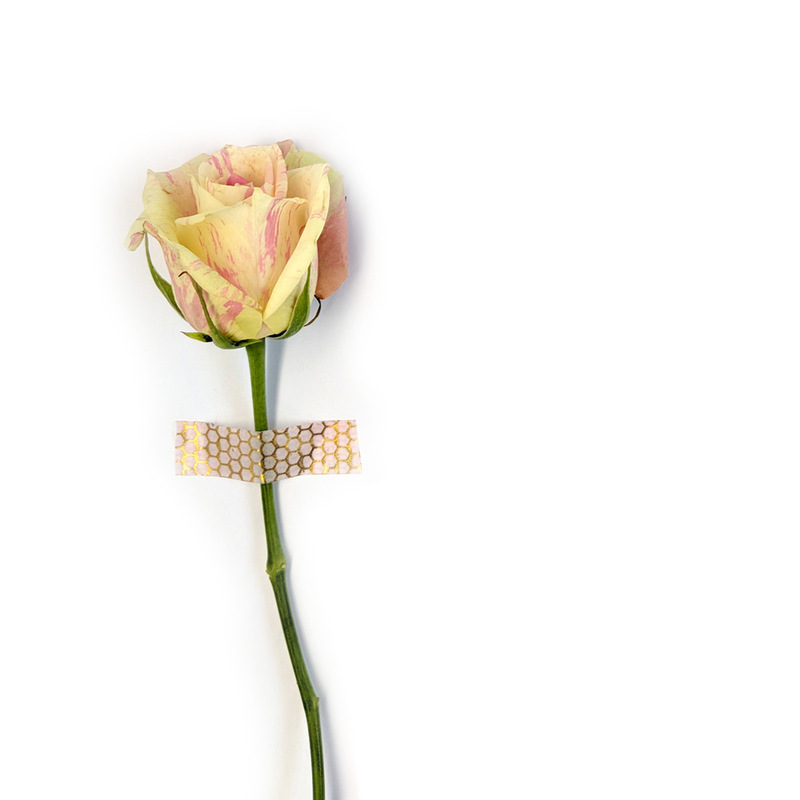 Your beautifully boxed flowers and gifts will be sent by guaranteed courier or Royal Mail first class post to any address in the UK - 6 days a week. We can take orders weeks and months in advance on our sophisticated ordering system. We can deliver to any postal address in the UK. We only deliver within the UK and we do not deliver to Europe or the Republic of Ireland. Our 26 years of experience shows that over 97% of deliveries arrive the next working day. Should the recipient be away at the time of delivery, a card will be left stating attempted delivery and will include details of how to collect them or arrange re-delivery. Please note - We do not include a vase with any of our bouquets as standard. Bouquets are pictured in a vase on the website for display purposes, but a vase is not shipped with any bouquet unless one is added as as optional extra in the checkout. Flowers sent to hospitals, schools, military & business addresses will be delivered to a main reception or mailing room prior to internal distribution. We recommend that orders to such locations be requested for delivery on a weekday and not Saturday. All items include delivery by Royal Mail First Class Post unless stated otherwise. Please allow 1-2 working days for delivery. We usually dispatch flowers one day prior to the delivery date requested. As we deliver by First Class Royal Mail we cannot deliver on Sunday or Bank Holidays. Deliveries can take place up to 6:00pm Monday to Friday and up to 1:00pm on Saturday. For an additional fee of £5.99 we offer a guaranteed delivery on the day of your choice between 8:00am and 6:00pm. Flowers delivered by this service will need to be signed for by the recipient. For an extra £7.99 you can guarantee delivery for before 1:00pm on the day of your choice. For next working day deliveries, orders must be placed before 17:30pm Monday to Friday and 11am Saturday. Bunches Florapost accept payment from all major credit and debit cards, including Visa, Mastercard, Switch/Maestro, American Express, Visa Electron, Delta, Eurocard, and JCB. We also accept payment by PayPal. This site uses Braintree (PayPal) and Stripe for online credit card transactions. These are the most popular online payment systems in the UK. All payment information is transmitted in secure mode and is encrypted using the highest levels of online security encryption available. Credit card details are captured within the systems of the payment providers, and no card details are stored on your computer or computers belonging to Bunches Florapost. When your order has been placed, you will receive an email from Bunches to confirm the payment has been successful. In the unlikely event of supply difficulties, Bunches Florapost Ltd reserves the right to substitute any product with any other type of equal quality and value. If you have cause for complaint this must be received within 14 days after despatch. Please note we cannot guarantee an exact delivery date on flowers dispatched by first class post. Our customer service phone line is personally operated between 9:00am and 5:30pm Monday to Friday and 9.00am to 12:00pm Saturday. This may be extended during busier times. All calls are charged at the national rate. We aim to respond to customer service matters within one working day and resolve all complaints within three working days. Calls may be monitored for training purposes and to maintain our high level of quality service. In accordance with the Consumer Contracts Regulations (2013) you may also cancel your order at any time without reason, within 14 working days of delivery. Should you wish to cancel your order and receive a refund, you must confirm this in writing within 14 working days of receipt and return the packaged item to us at the address given above. The item(s) must be returned to us unused and in as new condition. You will be liable for all postage costs incurred as a result of returning an item to us. We cannot issue a refund until we have received the goods. We recommend you obtain proof of posting when you return any goods to us. Please note this policy excludes all our flower products as these are perishable goods and exempt from this legislation. This does not affect your statutory rights as a consumer. The information contained in this website is for general information purposes only. The information is provided by Bunches Florapost Limited and while we endeavour to keep the information up to date and correct, we make no representations or warranties of any kind, express or implied, about the completeness, accuracy, reliability, suitability or availability with respect to the website or the information, products, services, or related graphics contained on the website for any purpose. Any reliance you place on such information is therefore strictly at your own risk. Through this website you are able to link to other websites which are not under the control of Bunches Florapost Limited. We have no control over the nature, content and availability of those sites. The inclusion of any links does not necessarily imply a recommendation or endorse the views expressed within them. Every effort is made to keep the website up and running smoothly. However, Bunches Florapost Limited takes no responsibility for, and will not be liable for, the website being temporarily unavailable due to technical issues beyond our control. For those customers who visit Bunches.co.uk via SSAFA, the Armed Forces Charity website, Bunches Florapost Ltd will donate 12% of the order total to SSAFA in support of the charity. For our hampers, we have the following additional and amended terms. Hamper delivery charges start at £4.50. We cannot deliver hampers on the same day of ordering. Orders placed before 1:00pm can be dispatched same day for delivery at the earliest available date. We cannot deliver to PO boxes or BFPO addresses. AB, IV, KW, PA, PH, BT, HS, KA, and IM. Hampers sent out via courier (DPD / Fedex) are delivered on your chosen date between Monday and Friday. Courier delivered hampers cannot be delivered on Saturdays, Sundays, or bank holidays. All hampers will have to be signed for and if the recipient is out then a card will be left with instructions to contact the courier. Hampers below 2kg in weight can be delivered by Royal Mail. Royal Mail Tracked 48 costs £4.50 and takes 2 - 3 working days to arrive. Royal Mail Tracked 24 costs £6.50 for next working day delivery. Hampers delivered by Royal Mail cannot be delivered on Sundays and bank holidays. Here at Bunches, we understand how important your personal data is. We have and always will be committed to protecting your information, and we do this in compliance with both the Data Protection Act and GDPR. We will only ever use your data to process your order, to contact you regarding the order and to keep you up to date with useful product information and offers. We simply wish to provide you with the best possible service and we only use the necessary data to deliver happiness for you on every occasion. We store all your personal data securely, and we won't hang onto your data any longer than needs be. We are here for you and will look after your personal data. To deliver your gifts for you - we need this information to complete your order. To keep in touch - if needs be - with regards to your order, providing you with the best possible service. To keep you up to date on new ranges, our latest gifts and discounts - unless of course, you choose not to be included on our mailing lists. To detect and prevent any potential fraudulent activity - this is important to us, as we wish to safeguard your data to the highest possible degree. To take payment or refund you. We can't uphold our contract with you without this information! However, we do not store your card details. If you choose to store your card details on your online Bunches account, or you have a current subscription with us, they will be stored with our secure payment provider under contract with ourselves in compliance with the Payment Card Industry Data Security Standard (PCI DSS). To detect and prevent any potential fraudulent activity. To provide you with the best possible customer care and support - our customer support team need this information to help you with any order queries, complaints and thank-yous! We also use your order history for our reports to continue to try and provide you with the best products and service. We need this information to carry out our contract with you! - Without this information you wouldn't be able to enter competitions or receive promotions from us. You are not obliged to provide us with your personal information, however if you don't you may not be able to complete your purchase with us. This may also impact your overall customer experience. But, this is your choice and we will always respect your decision. We value your data and would therefore never sell your data to any third party. This includes all information you provide us with. We simply aim to earn your trust and maintain this throughout our consumer-customer relationship. At Bunches we are like a family, and with many of our staff also being customers too, we all understand the importance of trust and privacy. Our payment service providers: Braintree and Stripe. If you have purchased with us within the last 36 months we will keep you up to date with marketing materials by email or post, unless you have otherwise stated that you do not wish to receive these. After this period, we will contact you to ask if you would like to remain on our mailing lists, and as always this is your decision and we will respect that. We do this as you have expressed an interest in our products and we like to warmly welcome you to the Bunches family. You can stop marketing materials being sent at any time. Via your online Bunches account under 'edit your details'. By clicking 'unsubscribe' at the bottom of any one of our emails. Or by contacting our customer support team by email at [email protected], or alternatively by phone on 0800 626 249. Once you have unsubscribed, this will be actioned within 7 days. Stopping marketing messages will not stop order confirmation emails and order updates from being received. Any amendments will be actioned immediately on your account but may take up to 7 days for updates to be made to our mailing lists. We will hold your data for as long as you have an account with us; if you don't order with us for 36 months or more, we will contact you to let you know we will no longer be keeping in touch, but we will still keep your account in case you ever want to come back! If you still wish to hear from us this can be updated at any point by contacting our customer support team by email at [email protected], or alternatively by phone on 0800 626 249. If you don't have an account with us and use our guest checkout feature, we will hold your data for as long as we may need to be able to provide you with the highest degree of customer care. We keep records of your orders and account to meet legal requirements, as well as for reporting purposes. If you wish for us to anonymise your account, we can. Upon anonymisation the account would have no indication that it had once belonged to you. Here at Bunches we believe that it is of great importance that you are aware of your rights and have the amenities by which to exercise them. The right to request any incorrect data to be rectified - this can be done via your online account or alternatively by contacting our customer support team. The right to stop direct marketing messages - this can be done via your online account, by clicking unsubscribe at the bottom of any marketing email or alternatively by contacting our customer support team. The right to file a complaint with the Data Protection Regulator - in the UK this is the Information Commissioner's Office. Details of how to contact them can be found at ICO.org.uk. If you wish to exercise any of your rights, or have any questions, our Data Protection officer will be more than happy to help. Please send any queries to [email protected], or alternatively you can ask to speak to our data protection officer on 0800 626 249. If there are any significant alterations made, we will contact you via email or post. This notice was last updated on the 18/05/2018. When someone visits www.bunches.co.uk we collect standard Internet log information and details of visitor behaviour patterns. We do this to find out things such as the number of visitors to the various parts of the site. PHP Session PHPSESSID This cookie is used to maintain your session with Bunches.co.uk allowing you to place orders. password These cookies are optional. They are created when ticking the "remember me" box when logging in. They allow for Bunches.co.uk to remember your login details. The password cookie is encrypted to ensure your password is safe. A unique identifier for the device used to visit the website. Click here for an overview of privacy at Adalyser. Competition opens Thursday 17th January 2019 and the closing date for entries is midnight Friday 25th January 2019. Prize: 3 winners will be selected at random from the correct entries and will receive a Roses & Iris bouquet and a bottle of Foxdenton Raspberry Gin. No cash alternative available and the prize is non-transferable. Competitions and prize draws are open to everyone aged 18 and over (excluding employees of Bunches Florapost Ltd, their families or anyone else associated with the promotion). Entries must be original and they must not copy the work of someone else. Only one entry per person. Entries made on behalf of another person will not be accepted and joint submissions are not allowed. Prize can only be delivered to addresses within the UK. The winners will be chosen randomly from all legitimate entries after the closing date. Bunches.co.uk reserves the right to reject fraudulent entries or those not compliant with the Terms and Conditions. Winners will be notified by email by Monday 28th January 2019. If the winners do not respond, Bunches.co.uk reserves the right to forfeit the allocation of the prize. The winners may not use the prize in conjunction with any other offer, promotion or prize draw. The prize will be sent to the address provided by the entrant. No responsibility can be accepted for entries that are lost, delayed, or which are not received for any reason. The prize is subject to availability and Bunches.co.uk reserves the right to change the prize to something of a similar value without notice if circumstances beyond our control require it to do so. This also applies to prizes being provided by a third party. The winners may be asked to participate in Bunches.co.uk post-promotion publicity. The promoter is Bunches Florapost, 19 Hazelford Way, Newstead Village, Nottinghamshire, NG15 0DQ. Please do not send entries to this address. 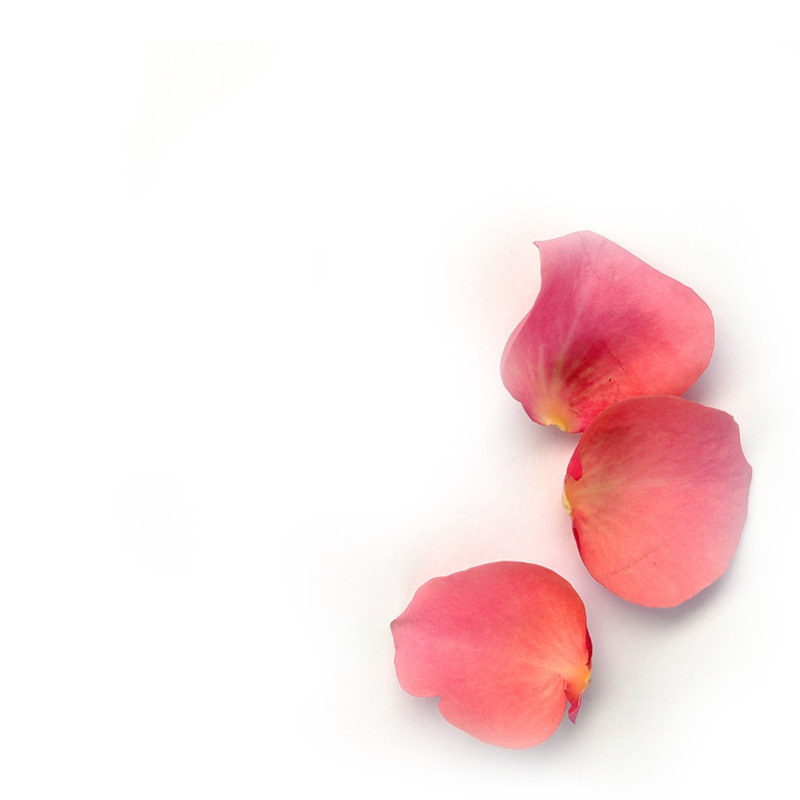 Your personal data will be treated in confidence by Bunches Florapost Ltd and will not be disclosed to any other parties for their marketing purposes. Terms & Conditions correct as of 16th January 2019. Prize draw closes at midnight on the Sunday following the Monday email. Prize: 5 winners will be selected at random from the entries and will receive the winning bouquet as stated in the email. Each prize will be sent separately. No cash alternative available and the prize is non-transferable. Competitions and prize draws are open to everyone aged 18 and over (excluding employees of Bunches Florapost Ltd their families or anyone else associated with the promotion). Winners will be notified by email on the following Monday. If the winners do not respond, Bunches.co.uk reserves the right to forfeit the allocation of the prize. Terms & Conditions correct as of 12th September 2018.